DEGS Fishing Report: Tarpon caught on the Roanoke River today! Tarpon caught on the Roanoke River today! Close though, I dropped a boat off in Weldon and took a few casts, caught 6 hickory shad and a white shad in 37 minutes. Felt like little mini tarpon on the mini rod I was using. Yesterday, Capt. 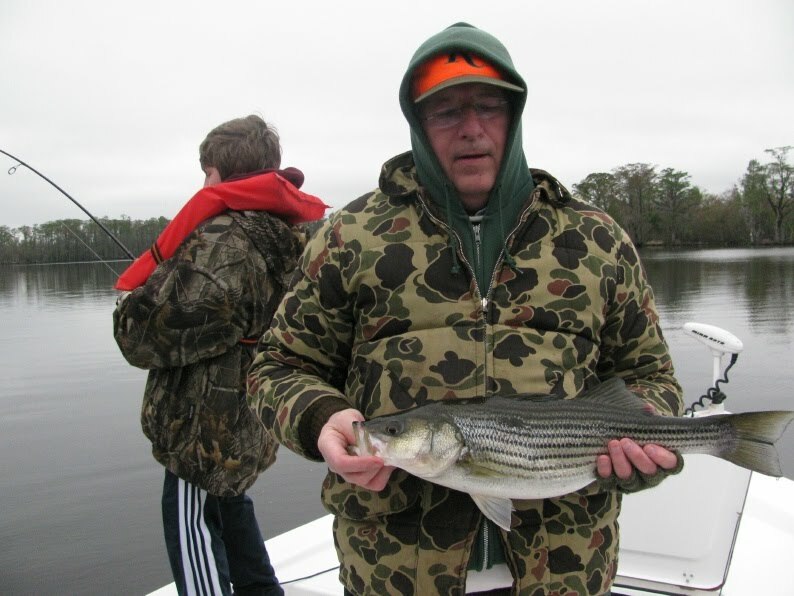 Gary had a great day on the Neuse, catching a couple dozen stripers and making a 12 year old very happy. 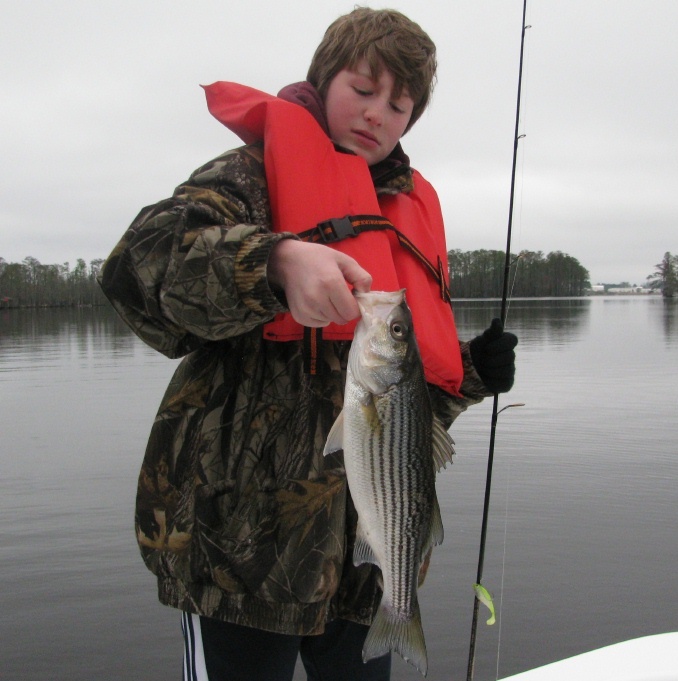 Today he was fishing out of Oriental and had some specks and 2 pound bluefish on topwater.